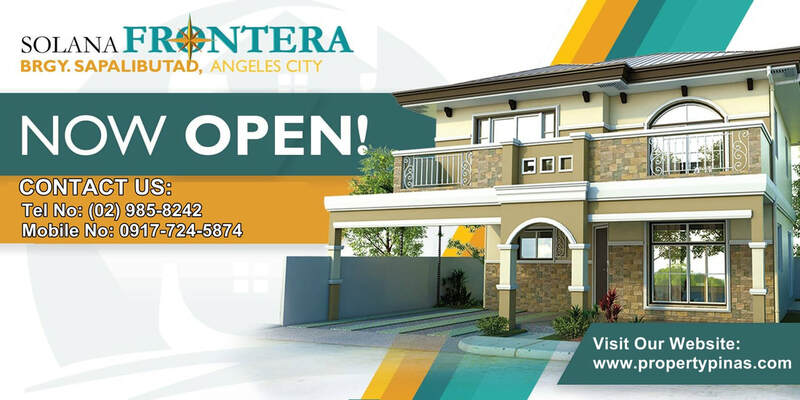 A new frontier for us. 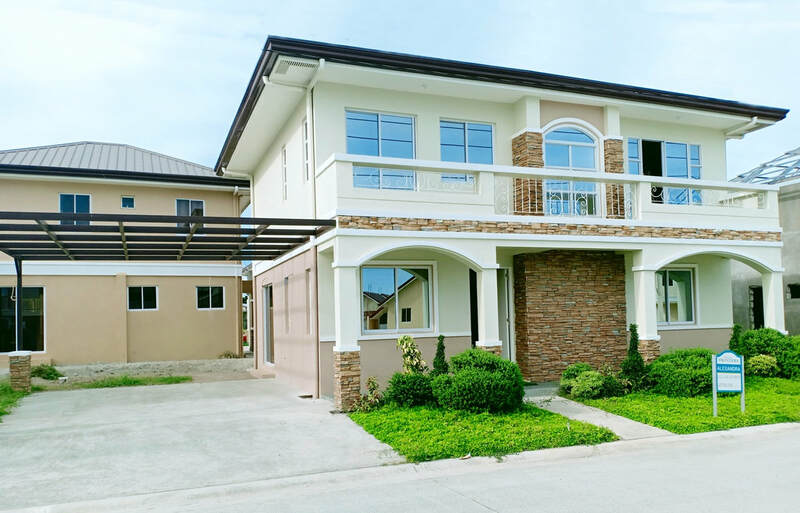 A new home for you. 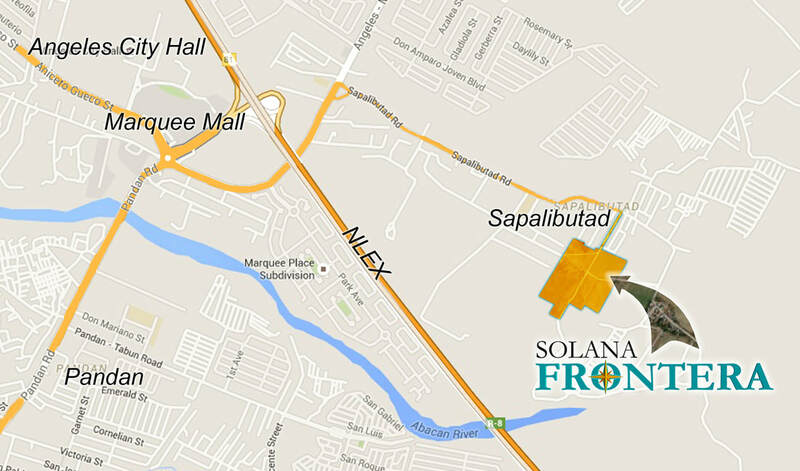 Rising up on the golden fields of Barangay Sapalibutad, Solana Frontera is Solanaland’s first premier gated community in Angeles City. 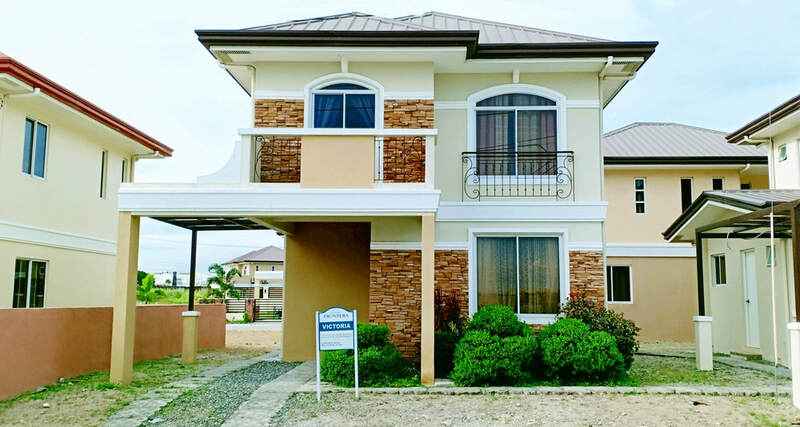 At the crossroads of Angeles, Mabalacat, and Mexico, commanding views of Mt. 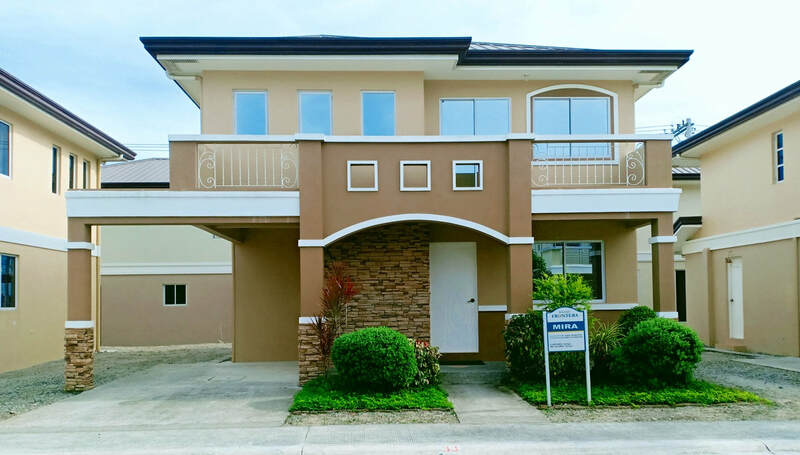 Arayat serve as a backdrop for 349 home units in 9 hectares (Phase 1). 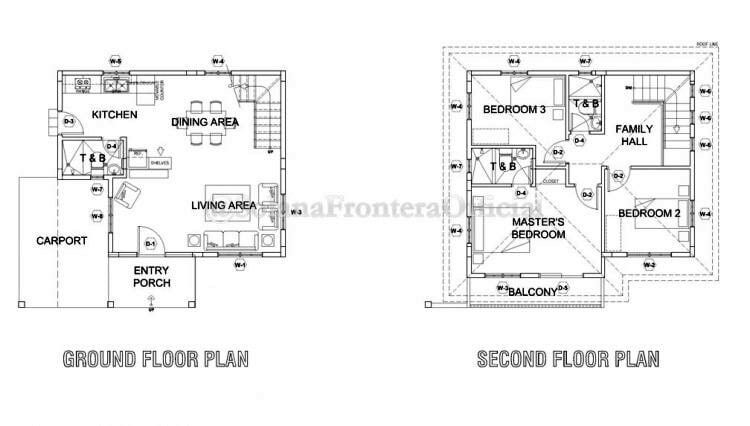 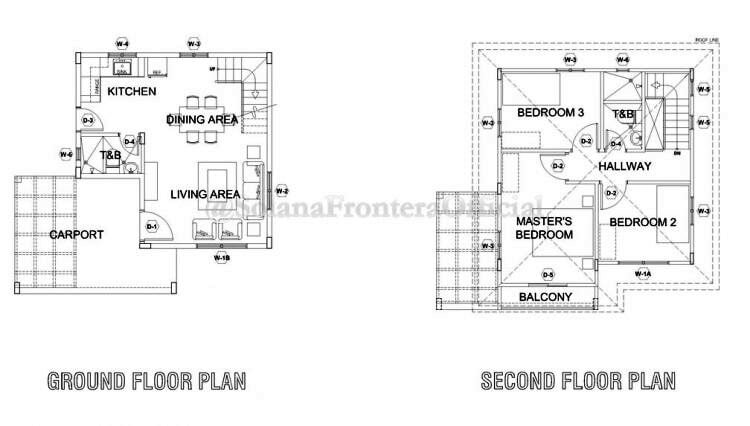 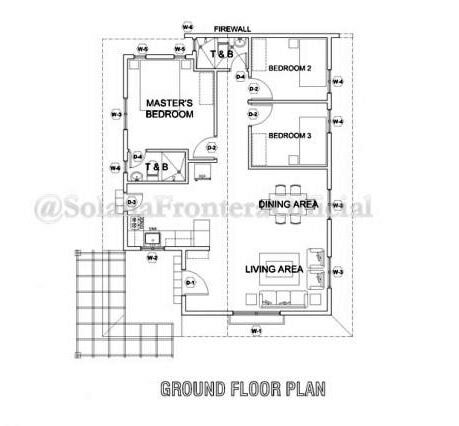 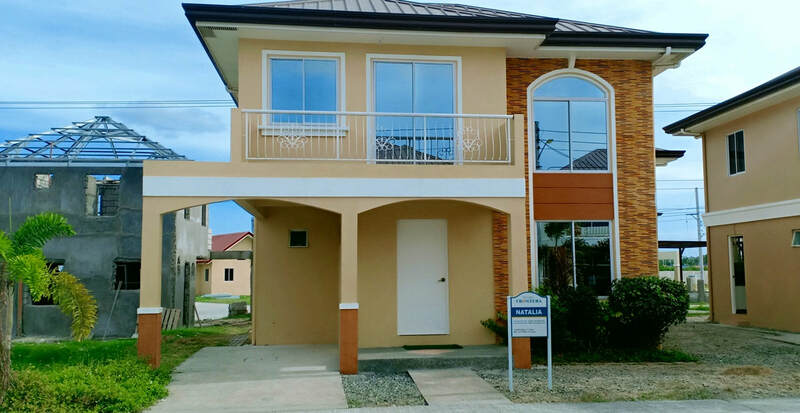 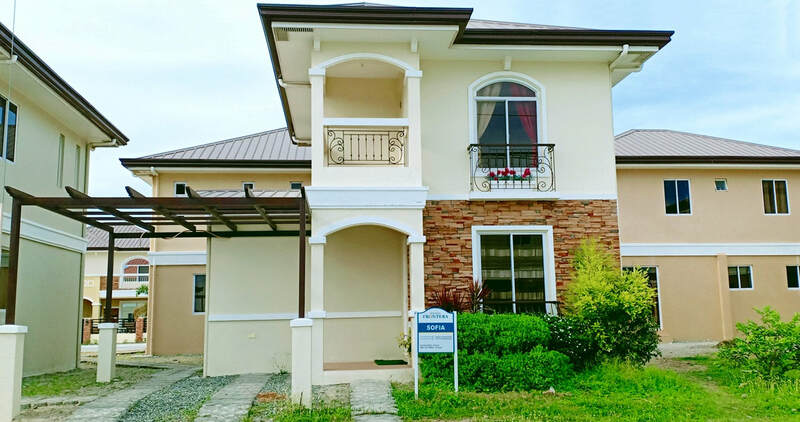 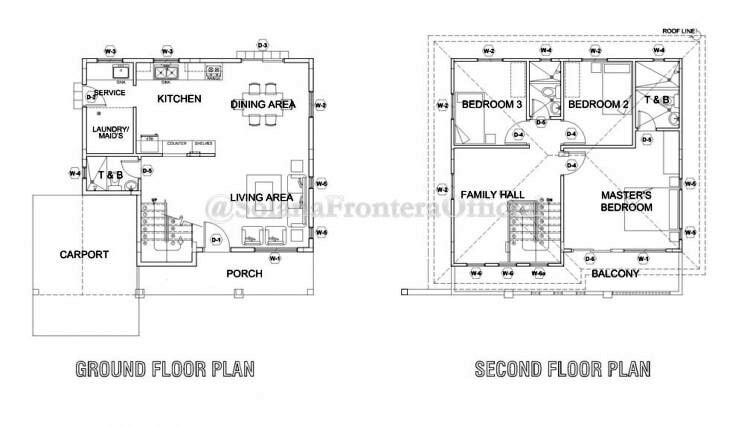 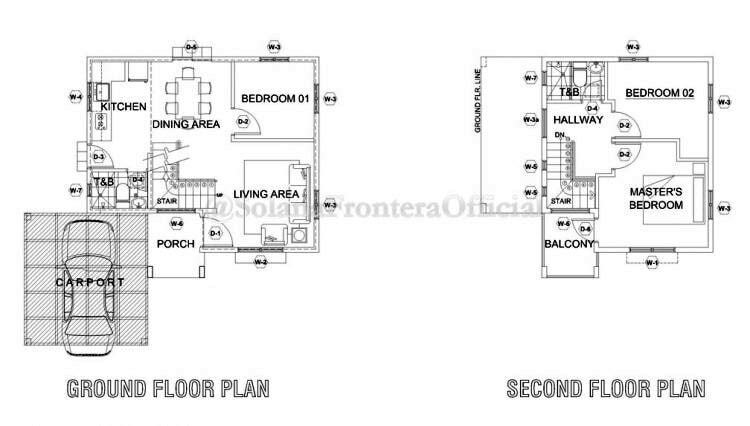 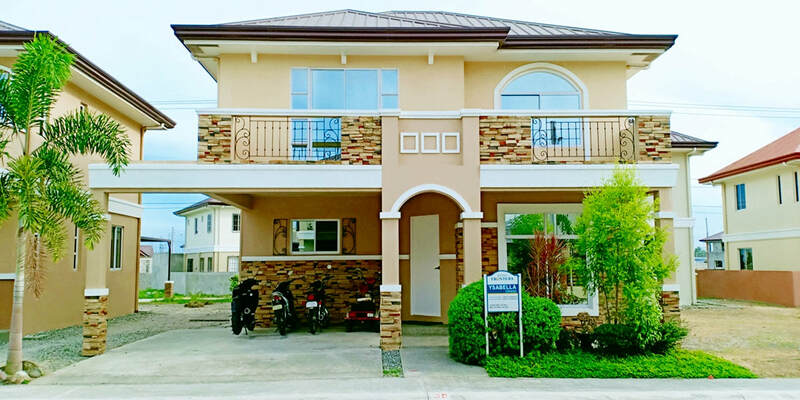 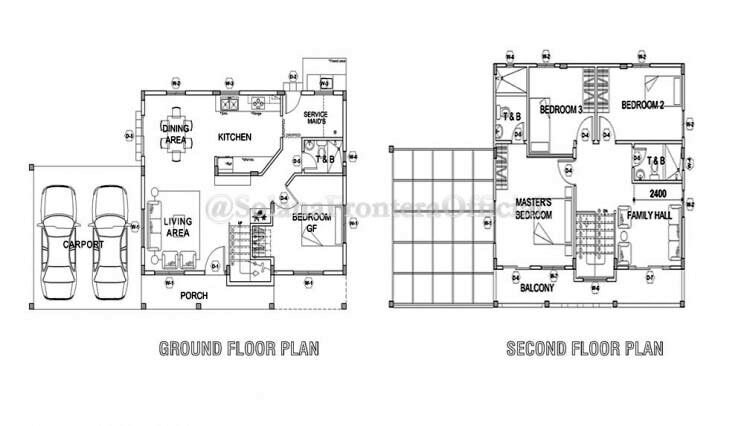 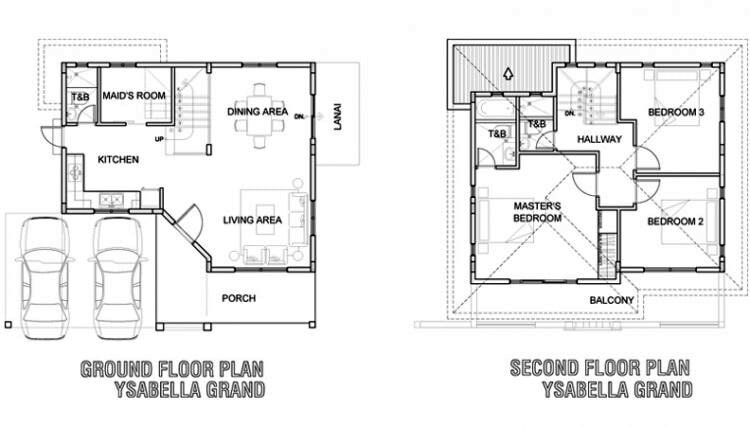 Starting at Php 3.0 million for a house and lot.